Ghazal Khouri is a Junior at Emerson Jr/Sr High School, and a reporter for The Cavalier. This is her first year taking broadcast journalism and she is looking forward to take this class next year as well. Ghazal likes journalism because she feels like she can express herself talking about topics she enjoys. 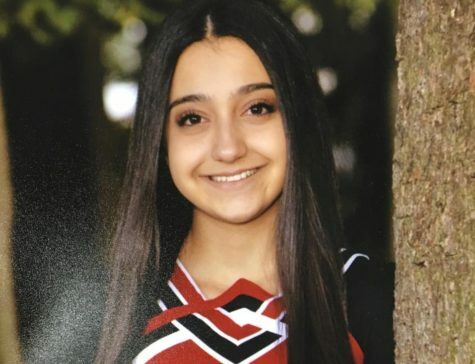 Ghazal is an Emerson Varsity cheerleader and she enjoys cheering with her friends.